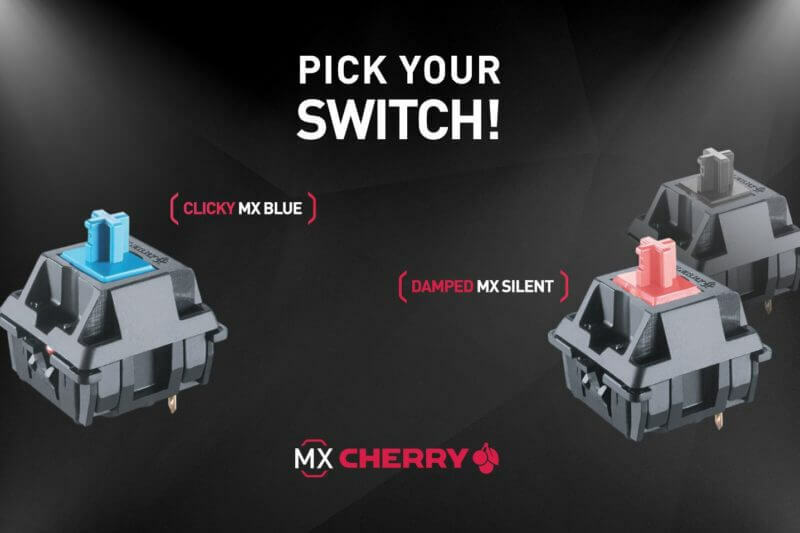 CHERRY is the global leader in keyboard switches, with its MX range of mechanical switches having gained enormous popularity among gamers, tech enthusiasts, and typists over the last decade. In such a growing market, it is all the more important for the customer base to have clear information available to them, preferably from the manufacturer of the switches – only finding them in the keyboards from partners is not enough. 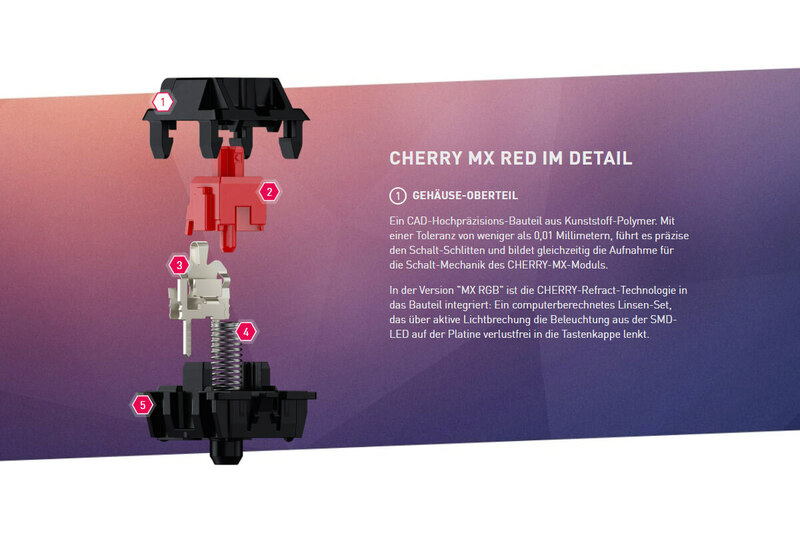 As CHERRY’s long-time PR partner, it was our duty to separate the MX brand from the rest of CHERRY’s profile while improving the brand awareness and visibility. Our mission: inspire gamers and keyboard enthusiasts around the world and strengthen the good relationships with our partners. 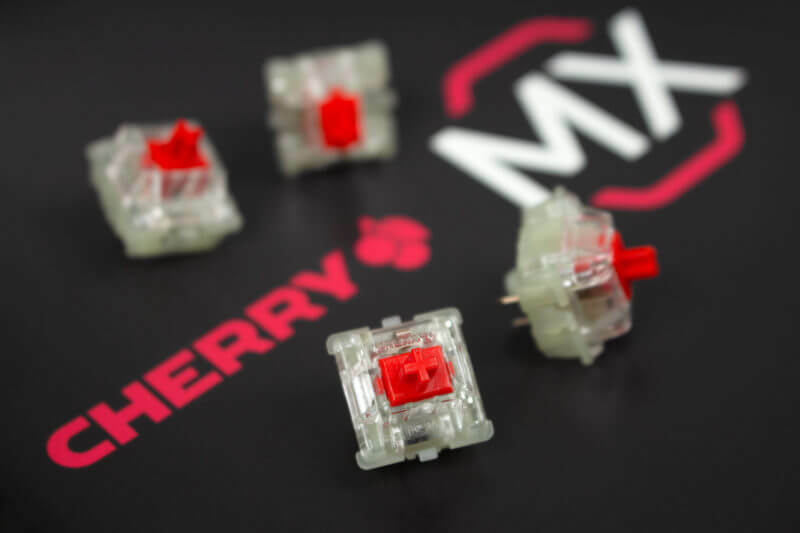 To complete this project, we acted as lead agency and combined our strengths with those of the other agencies, coordinating all efforts to ensure a successful rebranding of CHERRY MX, separate from CHERRY. We initiated social media presences for CHERRY MX on YouTube, Instagram, Twitter, and further strengthened the foothold on Facebook. 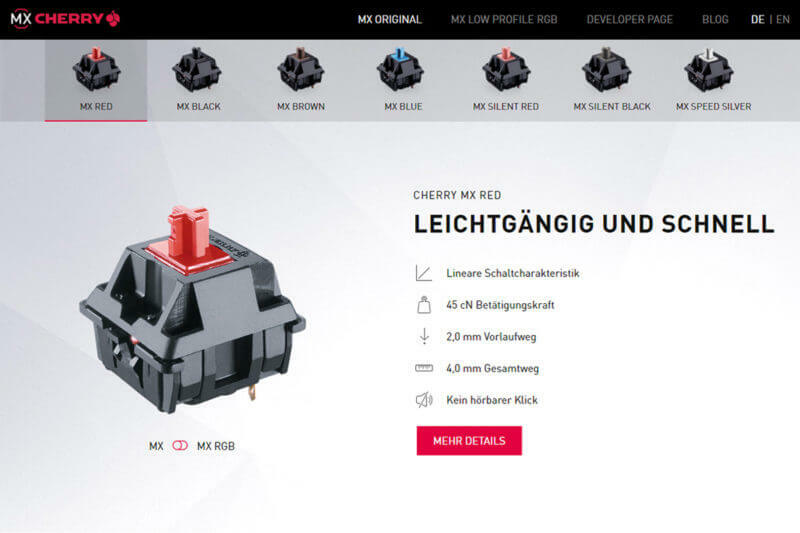 Re-launch of CHERRYMX.DE with all-new blog section and page design. 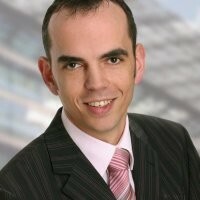 Strengthening CHERRY’s visible relationships with its hardware partners to further increase customer loyalty. Use of giveaways, raffles, and other engaging methods to draw attention to the CHERRY MX brand. 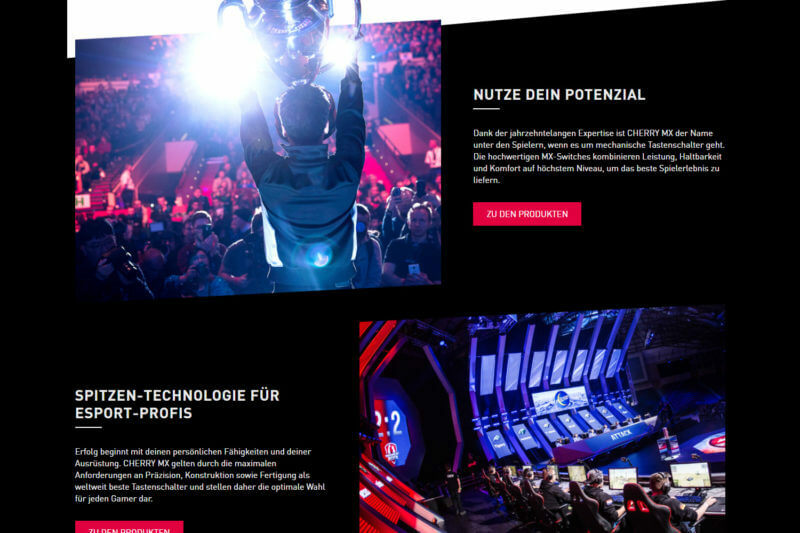 Organize events and attend trade shows and conferences around the world, gathering social media content and further increasing public knowledge of CHERRY MX’s new marketing activities. 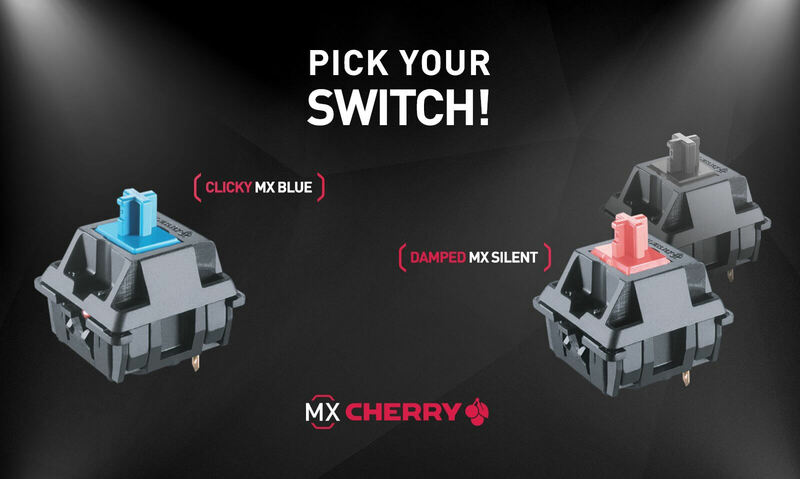 As the popularity for our MX mechanical switches increased, it became apparently obvious that CHERRY MX needed to become a brand for itself. After enlisting technikPR’s help with the re-branding, we were highly pleased with the agency’s work, who delivered staggering results in a short time period.